The pro-life movement is gaining momentum in Washington and the public is being asked to join in the effort. You can read the rest of the article by Charlie Butts (One News Now) here. My comment: I love Thursdays. This is because it is “baby-saving day” where I work. The center where I work has an ultrasound machine and a certified technician who does a great job helping young women to see what is developing inside of them. I’ve only been there five years, but in the 25 years the center has been in operation over 2,000 babies have been saved from abortion; several recently. 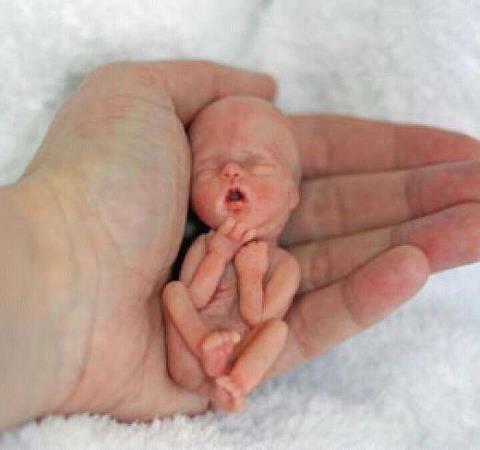 That abortion is still legal in America is a tragedy beyond comprehension. The ladies at the center cry each time a woman chooses abortion. I teach parenting at the center, where I get to help parents realize how important it is for their families to have God in their lives. What a responsibility, privilege, and blessing it is! I pray that the momentum this article speaks of continues as we near, I believe, the soon coming of our Lord and Savior. This entry was posted on Wednesday, May 22nd, 2013 at 9:40 PM and is filed under Abortion, Commentary, LIFE. You can follow any responses to this entry through the RSS 2.0 feed. You can leave a response, or trackback from your own site.